 Sheikh Hamza Yusuf Hanson is one of the most influential Islamic figures in the Western world. He is seen as one of the foremost authorities on Islam outside of the Muslim world. He is a co-founder and current President of the Zaytuna College in Berkeley, California, the first and only accredited Muslim liberal arts college in the USA. 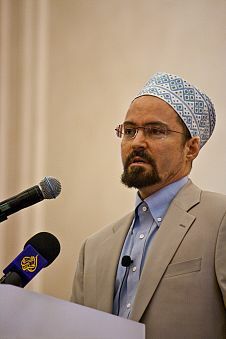 Islamic Scholar: Sheikh Hamza Yusuf Hanson converted to Islam in 1977 when he was only 17 and spent many years studying Arabic, Islamic jurisprudence and philosophy with some of the Muslim world’s most prominent and well-respected teachers. He spent most of his time in the UAE and then Mauritania, where he met and lived with one of his closest teachers, Sheikh Murabit al-Hajj. He returned to the USA in 1987 and studied nursing before transitioning to a full-time Imam at the Santa Clara Mosque. Advisor: He advises on Islamic Studies to several US universities, and is also on the board of advisors of George Russell’s One Nation, a national philanthropic initiative that promotes pluralism and inclusion in America. He works closely with Sheikh Abdullah bin Bayyah and serves as vice-president for two organisations the Sheikh is president of: the Global Center for Guidance and Renewal, and the UAE-based Forum for Promoting Peace in Muslim Societies. Islamic Scholar: Sheikh Hamza Yusuf Hanson converted to Islam in 1977 when he was only 17 and spent many years studying Arabic, Islamic jurisprudence and philosophy with some of the Muslim world’s most prominent and well-respected teachers. 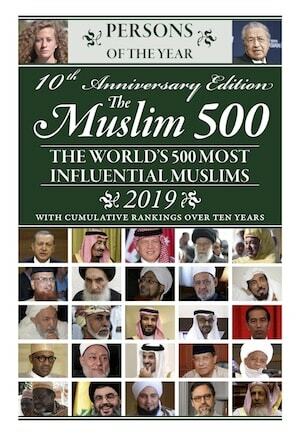 His popularity, and accordingly his influence, stem from his application of Islamic knowledge being rooted in the lived experience of modern, western society. His controversial Reviving the Islamic Spirit conference speech in 2016 which critiqued aspects of the Black Lives Matter movement sparked an intra-Muslim dialogue on the racial struggle in America. Advisor: He advises on Islamic Studies to several US universities, and is also on the board of advisors of George Russell’s One Nation, a national philanthropic initiative that promotes pluralism and inclusion in America.